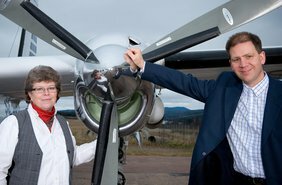 Anders Öberg is an experienced pilot with ratings ranging from light aircraft and helicopters to regional jet aircraft. Anders is also available for type training and Proficiency checks. 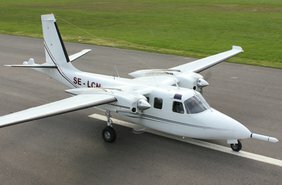 Flightline is specialised in multi-purpose-aircraft that can be configured for aerial work as well as executive charter or corporate transport. 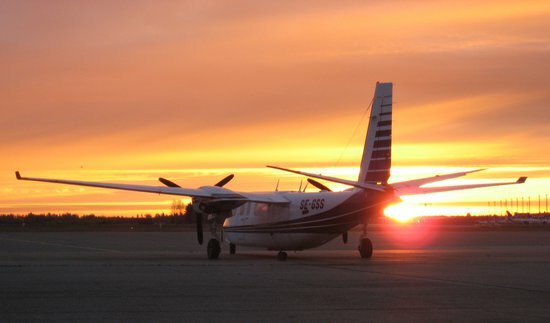 The Twin Commander is a reliable and efficient workhorse. 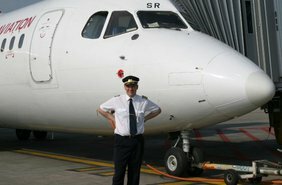 Our five aircraft are available together with operational support for renowned operators.